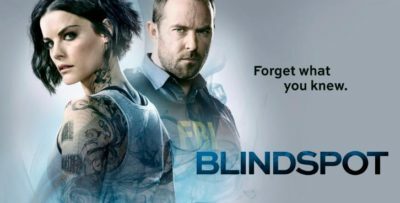 While not all of NBC’s Television Critics Association panel on Sunday was all about “The Voice,” there were a number of welcome details passed out about what is going to be (ugh) the fourth season of the show in three years. 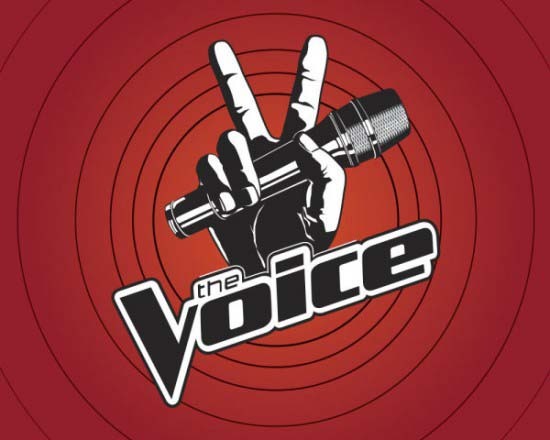 Make no mistake that we love the blind auditions, but we are still fearful that the frequency in which the show is airing will ultimately damage the product in the long run. So what has NBC done in order to give the show a little bit of space? 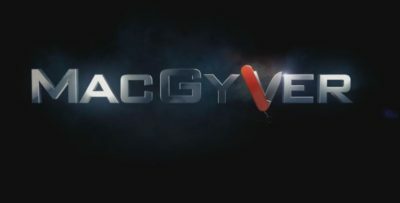 Well, let’s just say that they are opting to start the show this time around in March rather than February (as they did for season 2), and this will force them to keep the show on the air straight into June. While this helps to alleviate the problem of airing seasons just a matter of weeks apart, this means that we will have a very short layoff between seasons 4 and 5 (presuming that it starts again in September, which it will need to in order to be done by the holidays). 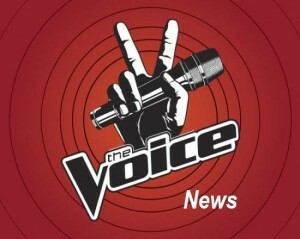 The blind auditions for season 4 have already taped, and one of the reasons seemingly for scheduling this in such a matter is to accommodate the pregnancy of one of the show’s new coaches in Shakira. Despite a tweet from her own boyfriend, she has not yet given birth, and she and Usher will be needed for the live shows come May when they begin. 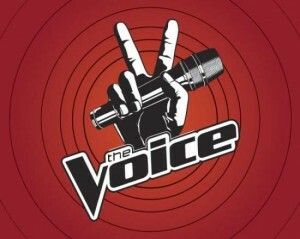 Do you think “The Voice” can do well even in the network TV ratings death trap known as June? If you want to see what former star of “American Idol” is planning to audition for season 5 of the show, you can do so over here.